Our Hand Bell Choir is under the direction of Ron Barkett. 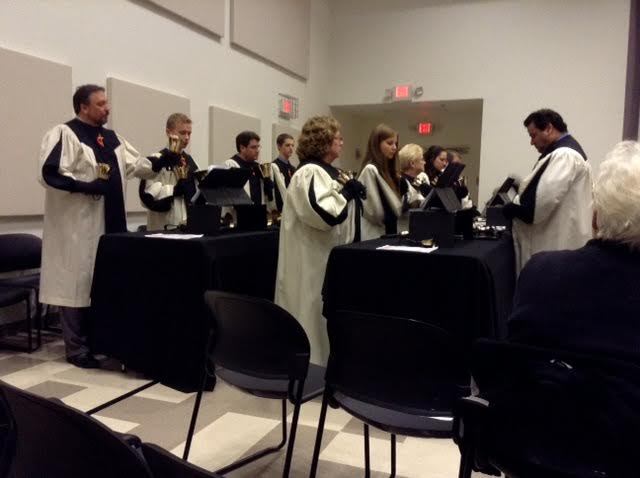 Rehearsals take place Wednesday evenings at 6:30pm in the bell choir room and generally last an hour. All are welcome to participate.